Community Moves is all about the ‘Community’. 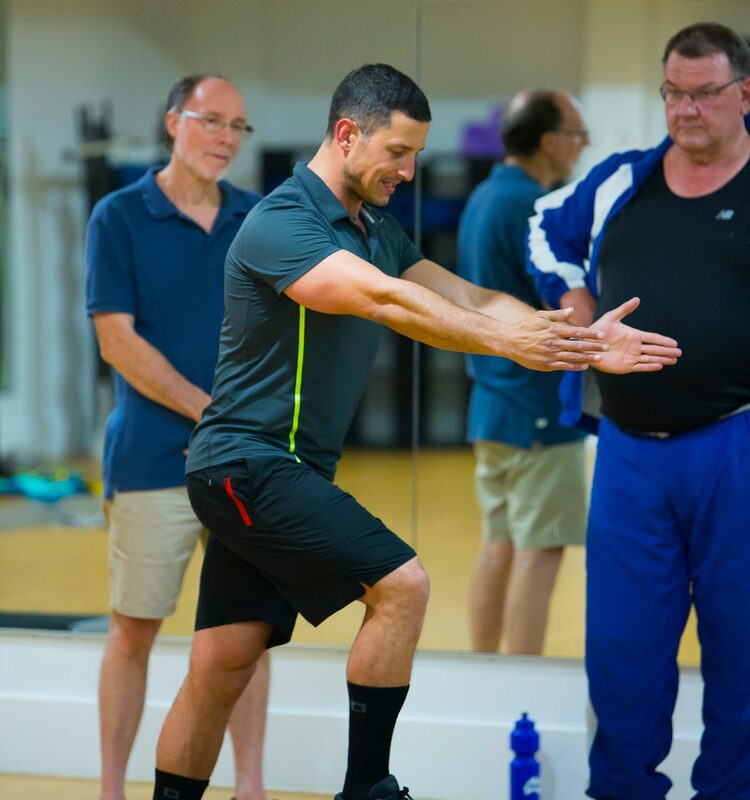 Yes, the group exercise classes and PT options have been developed to improve our members physical fitness and overall health, however, far greater outcomes include the social and psychological benefits that comes from sharing positive experiences with like-minded people. It is our goal to create a program and service that welcomes people from all backgrounds and offers more than just physical fitness benefits. As the head trainer and creator of Community Moves, Van has applied his knowledge, experience, and passion to developing a health and fitness service that caters to the people that need it most. “My vision is to not only create a valuable and effective service, but to create a health and fitness movement that impacts communities as well as individuals”. We are always looking for passionate and experienced people to join Community Moves. Email info@communitymoves.com.au to express your interest.